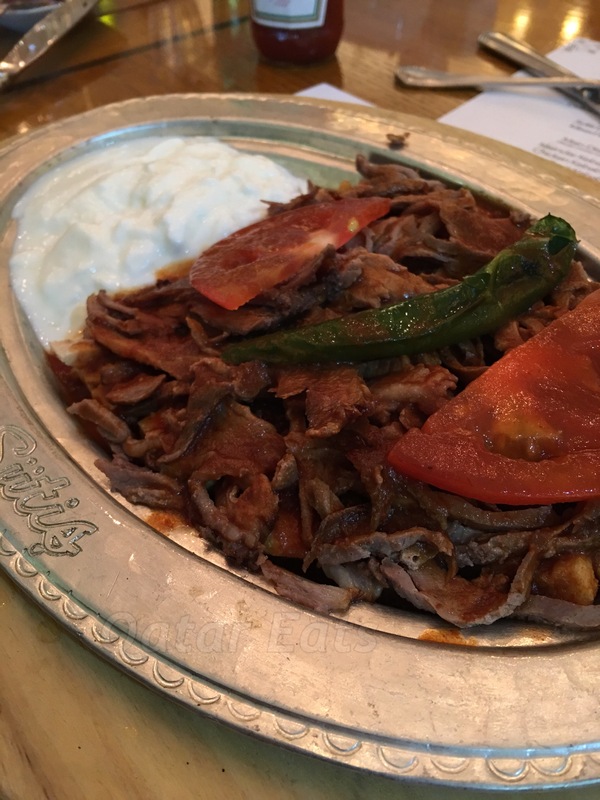 Yours truly got invited to Emirgan Sutis’ 1st anniversary celebration last 15th of December and man, basing from the food reviews I’ve seen of the restaurant, was I excited to go. Arriving 30 minutes earlier (beat the traffic, yay!) than the call time, I stayed outside to revel the on the chilly weather (which I’m really regretting, having the sniffles right now) and had a little chat with Jek and Lavanya of Al Siddiqi Hospitality. 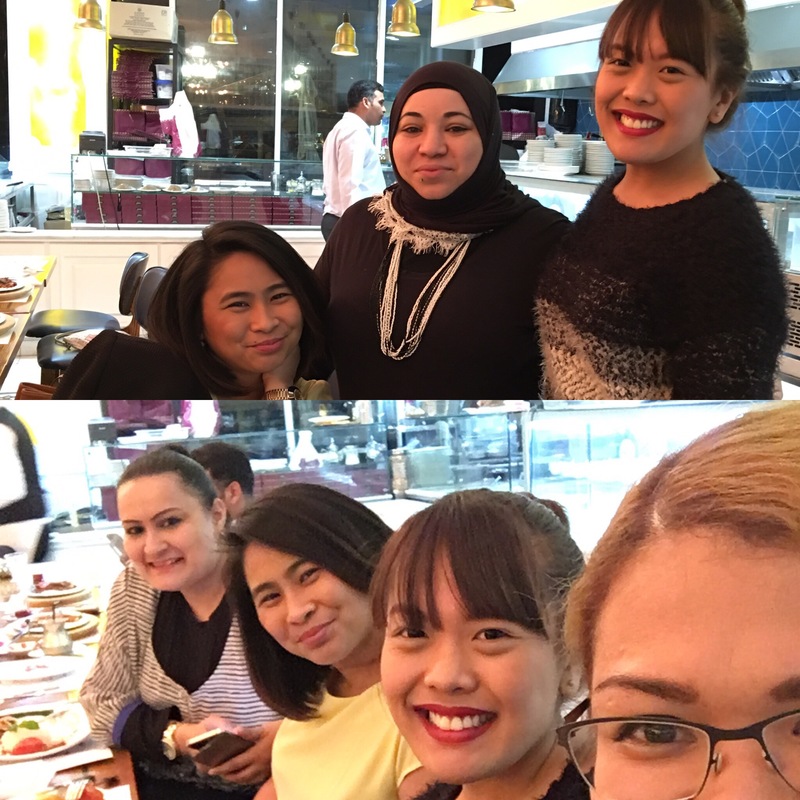 Then one by one, fellow bloggers like Allyson and Karen, Doaa, Khamsa, and Hala started showing up which made the event really lively. 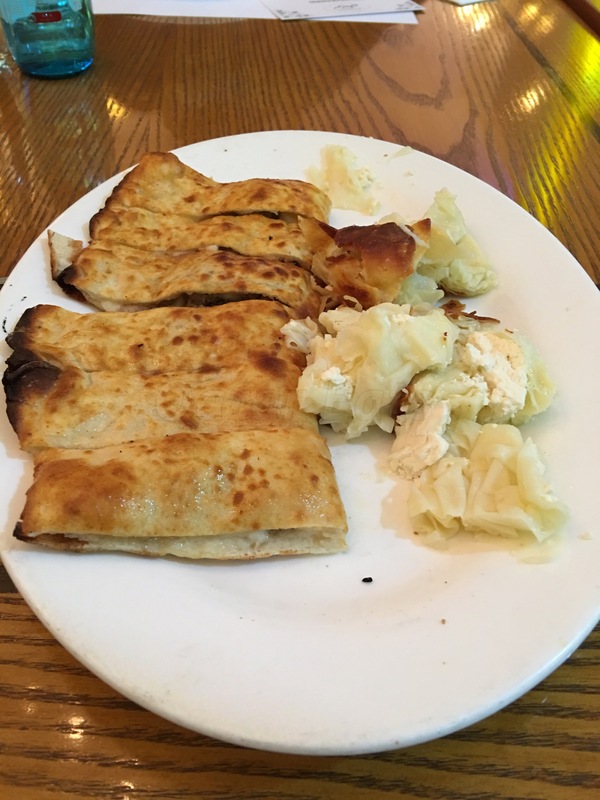 Starters: Pita with braised meat and the white ruffle-y food: the pita was nice , however the “ruffles” had me a bit confused between yummy and unusual. 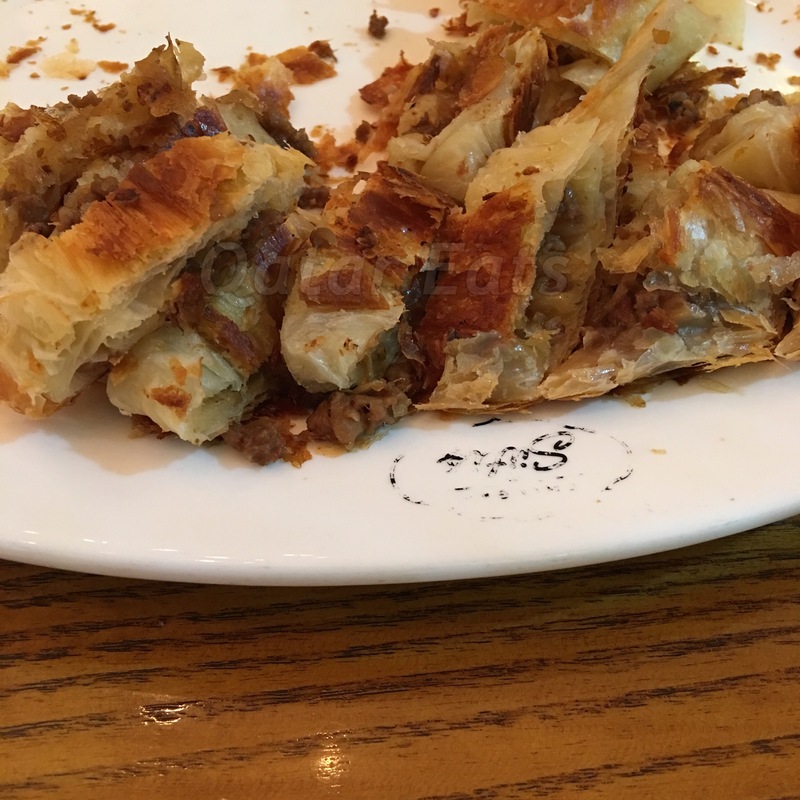 Borek with meat: This was my favorite dish of the night. It’s flaky, meaty and so flavorful. It’s love on a plate. 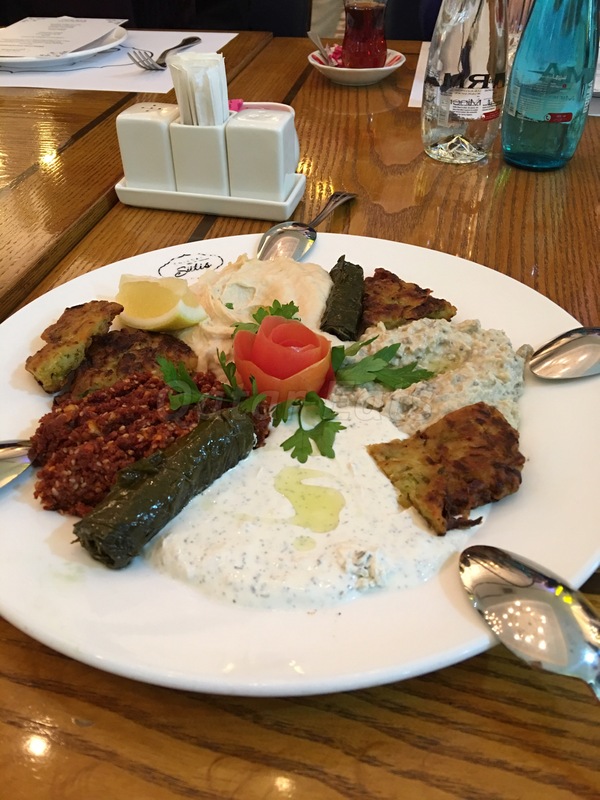 Platter to share (Kebabs, Sutis Gourmet and Saslik): not sure which was which but they were so yummy! For a meat lover like moi, it’s like a cornicupia of pleasures. 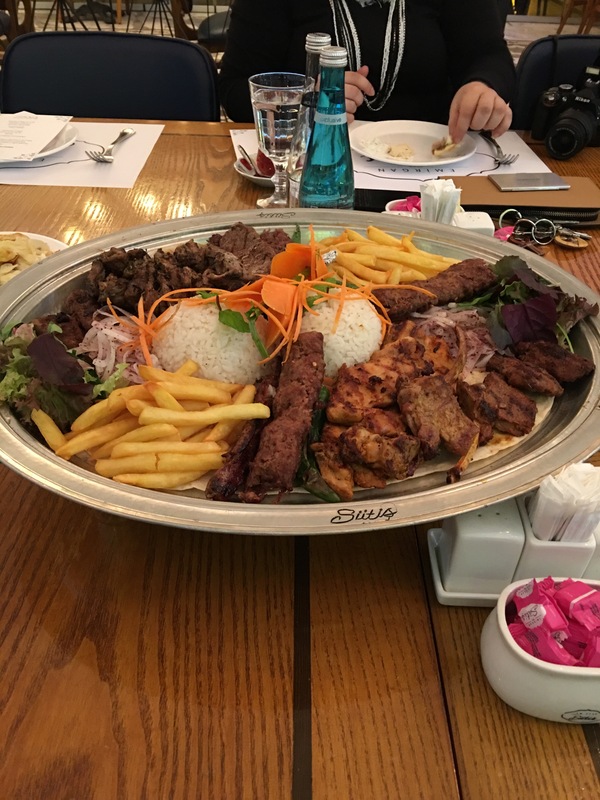 Main dish-Iskander Kebab: There were three to select from and I chose this one since I like the combination of tangy yogurt and grilled meat. 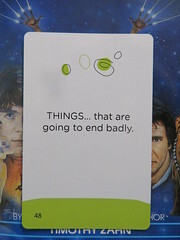 And my dear friend, it didn’t disappoint. It had the perfect combination of spices and stuff that makes it delicious. And the serving! It was enough to feed four people. We didn’t have desserts which we thought was a bit of a letdown to think that after all that meat, our palates needed a change of taste. However, we got a takeaway goodie bag, which consisted of…if you guessed Turkish sweets, then you are right. 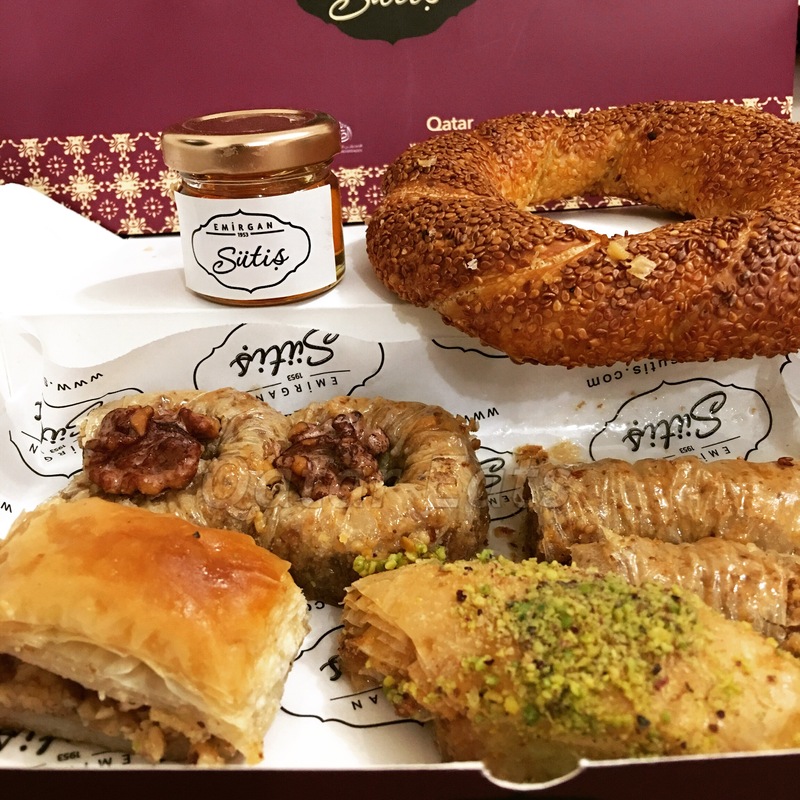 A cute selection of baklava and a simit (Turkish pretzel) made up for the sweets craving. I’m always thankful for getting invited to events like this as I get to meet people from different walks of life with a common love for food and blogging. 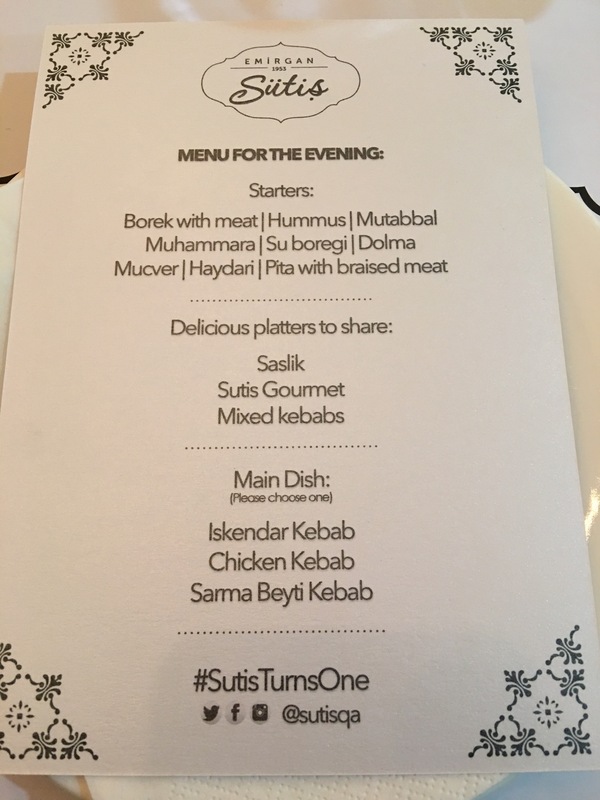 So again, thank you to Emirgan Sutis and Al Siddiqi Hospitality for inviting me to this night of fun and food! 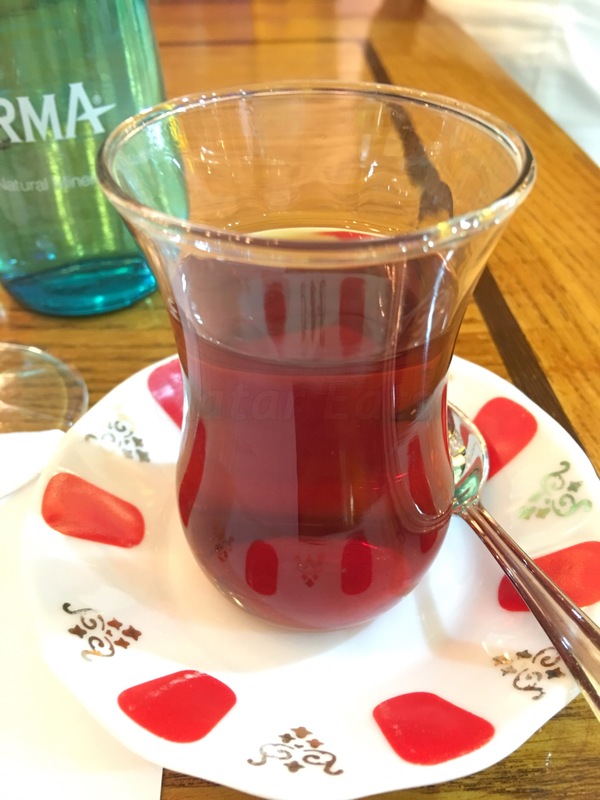 I had to drink this wonderful Turkish tea throughout the meal to help me digest all that food 😁.